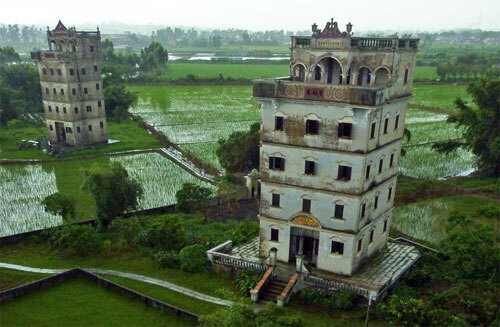 These amazing buildings are called Diaolou. 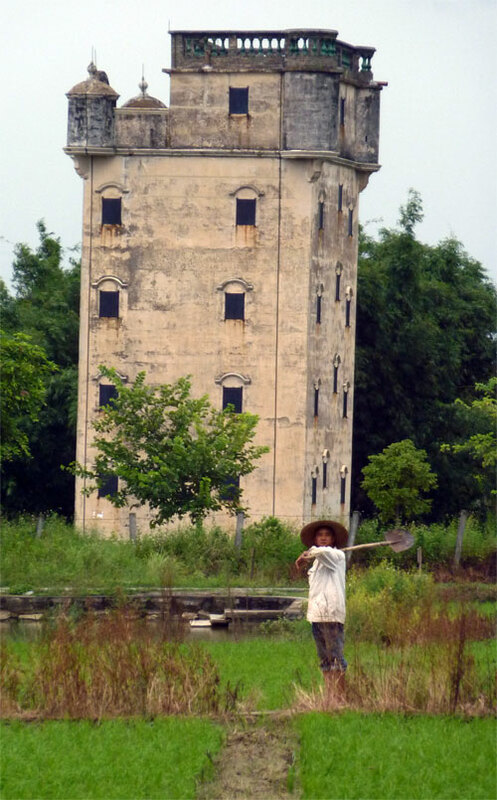 They are found exclusively in the vicinity of Kaiping in China’s Guangdong Province. 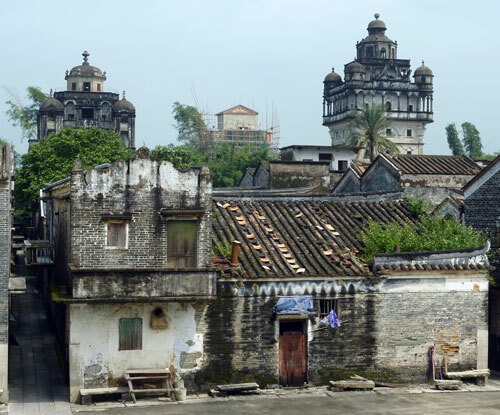 During the coming weeks and months we’ll be putting up information and photos of the various villages we visited around Kaiping. As well as plenty of other new China travel material. OMG, wow, do tell us more especially how to get there.